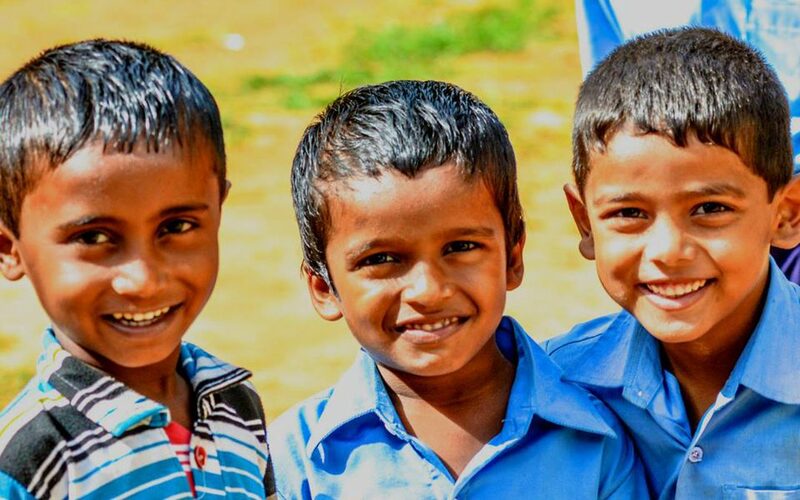 Bal Utsav brings life-changing education to children living in poverty around the world. We are on a mission to solve the educational crisis in Government Schools and reinvent charity for a new generation. We have brought effective education to over 100,000 children so far, and we’re just getting started. 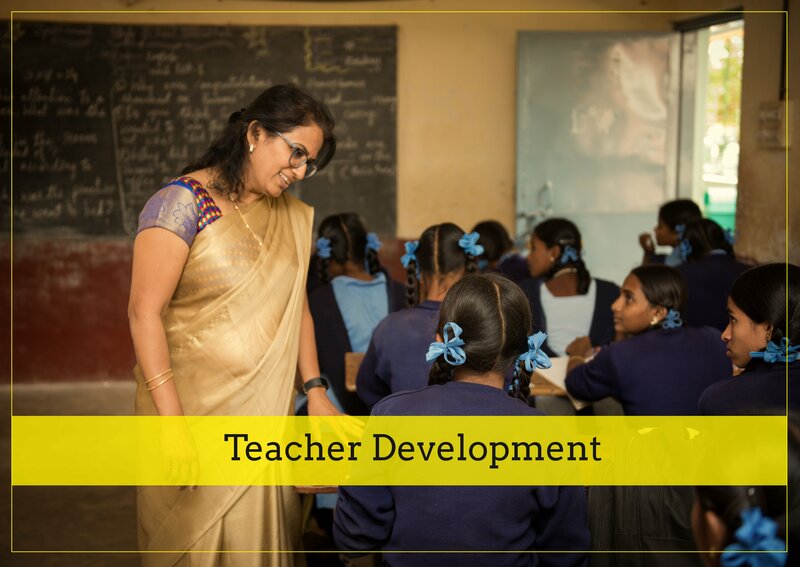 We are reshaping the landscape of education guided by our holistic approach of whole school revitalisation through our two core programs – Sampoorna Shaala and iShaala. While Sampoorna Shaala aims at the revitalisation of large, urban institutional models (more than 500 students), iShaala relies more on technology to rejuvenate the smaller, rural school with an average scholar strength of 40 students. 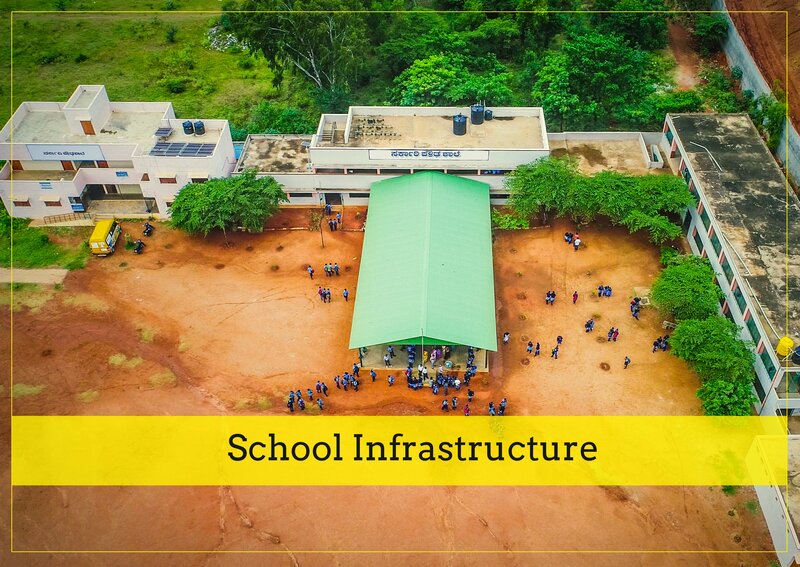 We repair, build and make sustainable interventions to school infrastructure, to ensure that underserved students have access to a quality learning environment. Effective intervention & creating engaging learning materials, providing trained teachers to improve the student-teacher ratio and more. 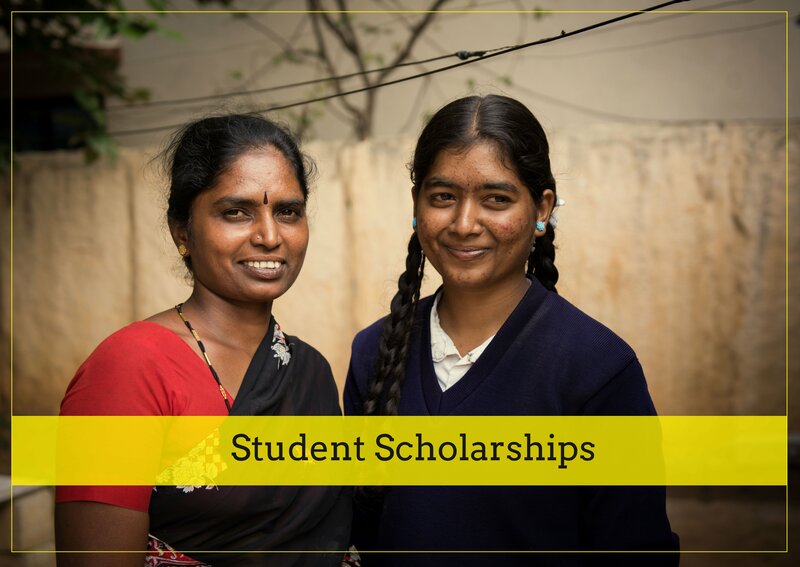 A school scholarship gives students the resources they need for a full year of school thus catering to the entire lifecycle from childhood to livelihood. Water, Sanitation, Health and Hygiene interventions that ensure all students have access to high quality and safe facilities and the required knowledge to use them.